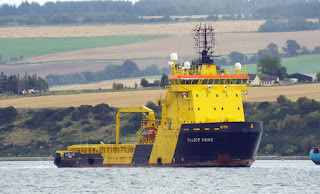 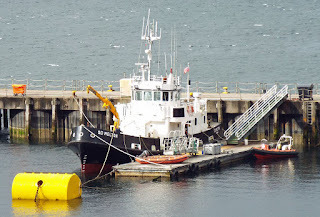 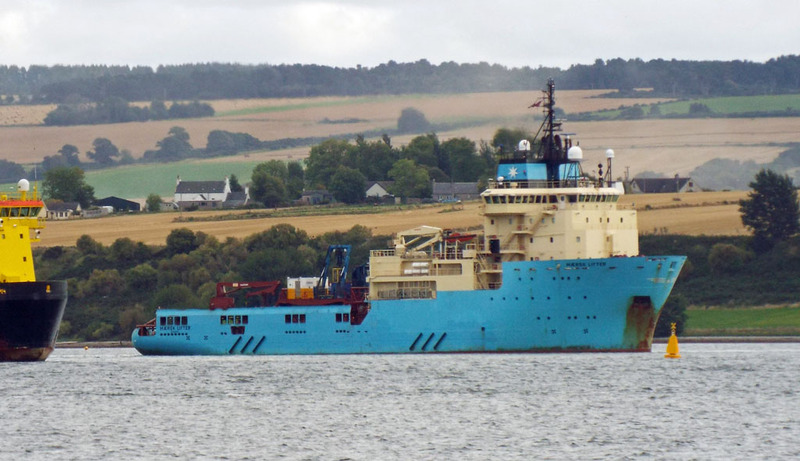 Platform support upport vessel Viking Balder, involved in the relocation of Ocean Guardian, Cromarty Firth 12 September 2017. 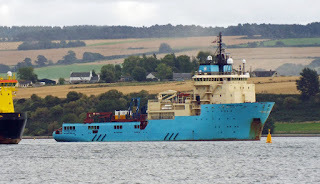 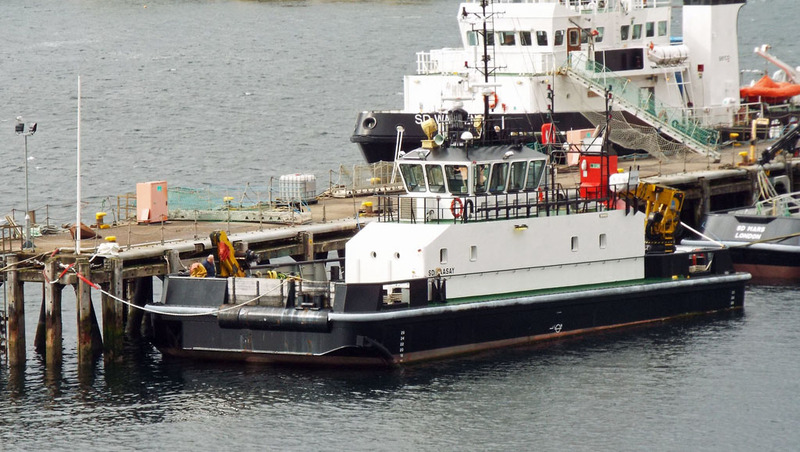 Platform support vessel Atlantic Merlin, involved in the relocation of Ocean Guardian, Cromarty Firth 12 September 2017. 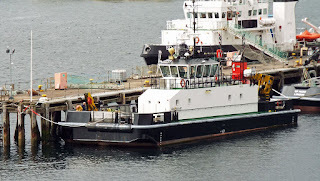 Liner Prisendam at the Admiralty Pier 12 September 2017. 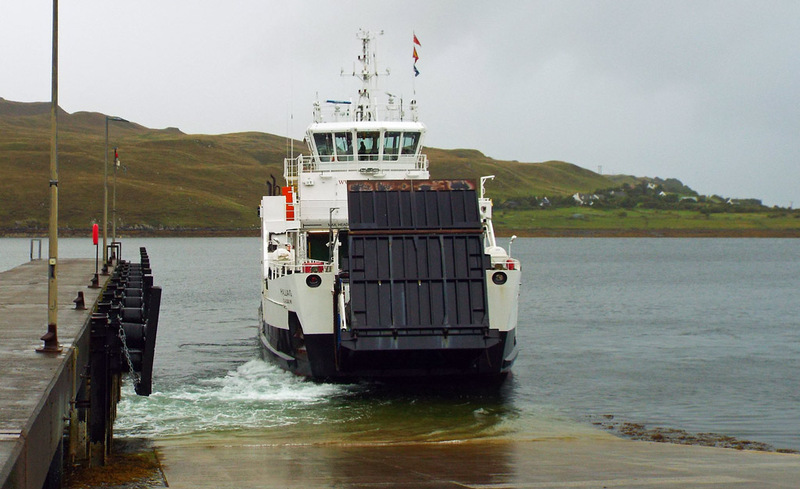 Caledonian Macbrayne's Hallaig leaves Sconser for Raasay 04 September 2017. 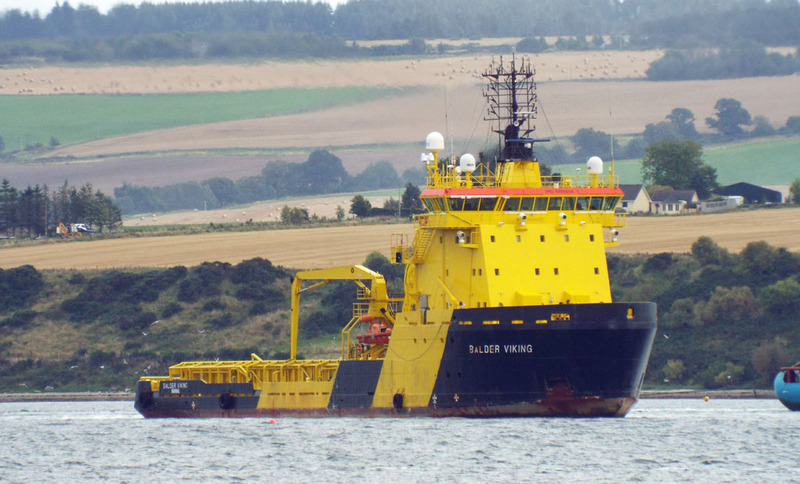 Serco's SD Melton at BUTEC 06 September 2017. 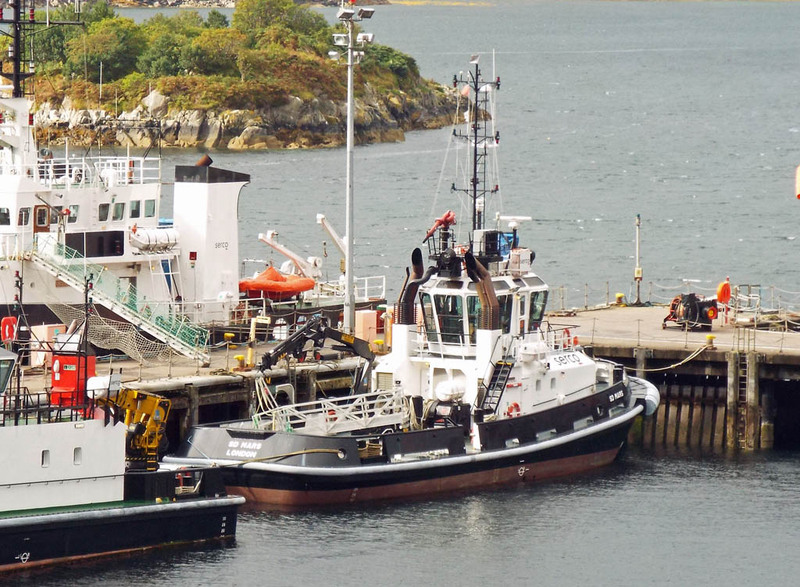 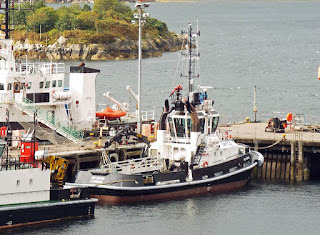 Serco tug SD Mars at BUTEC 06 September 2017. 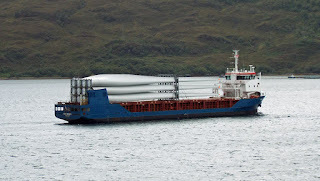 Coaster Peak Bergen, carrying wind turbine blades, off Kyle 06 September 2017.